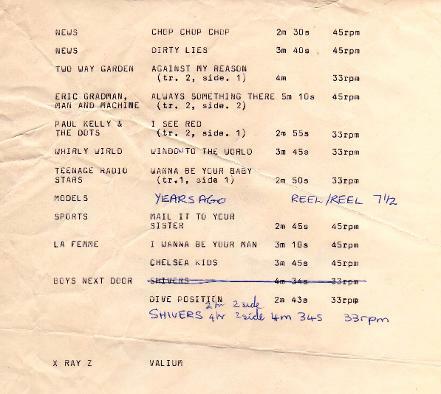 On November 17, 1976 the first broadcast of a new radio station coming out of RMIT campus was transmitted across Melbourne's airwaves - that was radio station 3RMT. 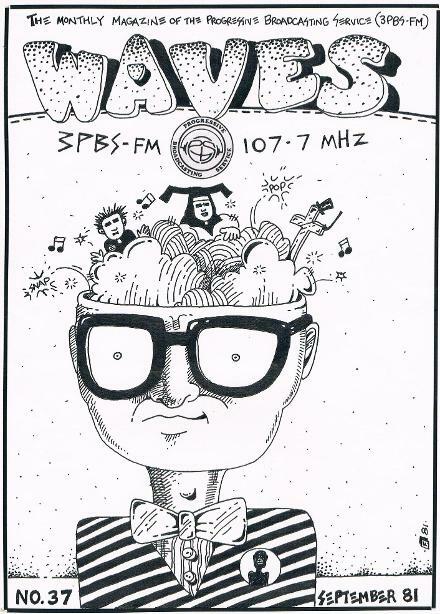 Also part of the first wave of community radio broadcasting in Australia, the station initially operated on a one-year ‘experimental' license that stipulated that the station broadcast "messages containing matter of an educational character". The first broadcast began with a message from the vice chancellor of RMIT, followed by 25 minutes of literature reviews. 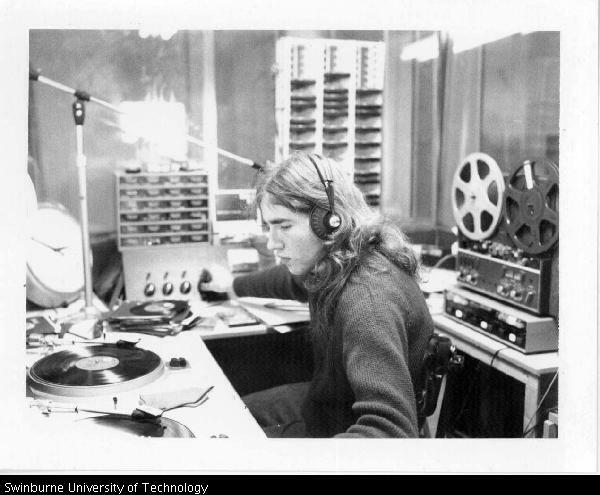 Eventually, the students of RMIT were allowed on air to broadcast some music. This first broadcast served as a metaphor for how the station would develop over a larger stretch of time. In August 1978 the station was granted a three-year ‘E' for educational class public broadcasting license. The station chose 3RRR for its new call sign to symbolise the three ‘Rs' in education and 'R' for Rock. It could also stand for Rebellion, Revelry and Raucousness. The first decade of Triple R was a tumultuous time. Several times the station came close to folding due to financial difficulties. License renewals were often difficult to obtain due to the arcane attitudes of the licensing board. But due to individual and collective ingenuity, passion and determination the station survived many close calls. 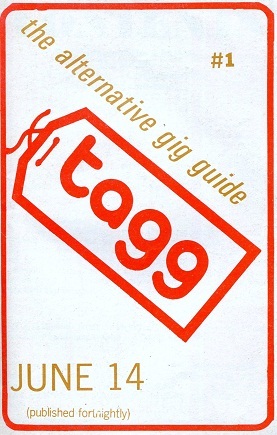 In the early days the station received a lot of flak for its creative interpretation of ‘educational' and for the strange punk and new wave sounds spreading their seeds across the city. Ken Fargher was one of the first broadcasters during this transmission. Soon enough however, PBS realised they were outgrowing the Prince of Wales. During the 1980s Ian Stanistreet became PBS's first paid worker. 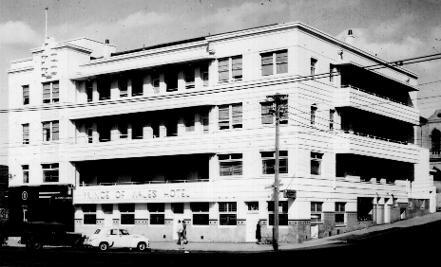 As station manager he was instrumental in securing a new home for the station, just up the road from the Prince, at the Ritz Mansions Building in August of 1984. 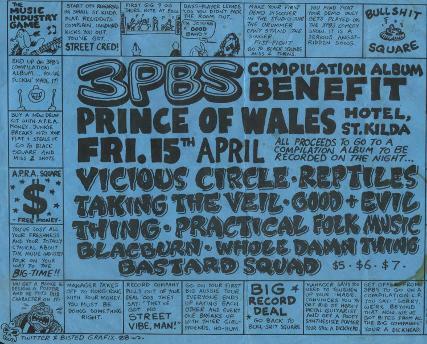 Community radio 3RRR had a lot to do with this culture, playing high% of Australian music, putting on gigs, and promoting the fashion parades. Many of the key participants were also 3RRR presenters, or were musicians and/or involved in the growing club scene.xix I was a co-presenter of weekly Bedlam with Party Architecture’s Julie Purvis; graphic designer Robert Pearce presented en masse fashion radio, Philip Brophy’s eek!, etc.